If you’re rolling around town in an OnStar equipped vehicle (think vehicles made by GM – like the Chevy Volt) you’ll be happy to know an official app is in development. There was a popular third party called Volt Link that was pulled from the Store because of a cease-and-desist from General Motors. Now it looks like we’ll get an official offering! Good news – The Windows compatible version of RemoteLink is coming soon. Stay tuned for more details! About the API, we have opened up our API to independent developers. Here’s a link to learn more https://developer.gm.com/index.php. There you can have access to the APIs, stay up-to-date on developer news, and more. While we don’t have a time table for when the app will be ready, it’s worth nothing that it will work with Windows Phone 7 and up! No Windows Phone left behind. Also Lisa mentions that they've opened up their APIs to developers. Could Volt Link make a comeback? 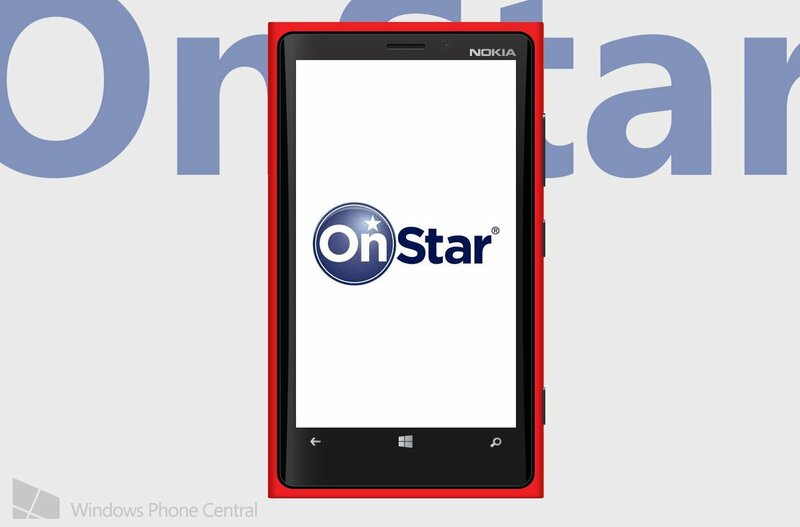 We’ll reach out to OnStar/GM and see if we can get any more information on the app. And of course, we’ll update you guys with what we learn and when the app is available. Thanks for the tip Qngo!